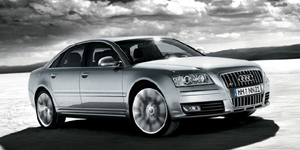 For 2009, changes to the Audi A8 lineup are minimal and in the category of repackaging some features and options. Find the used Audi A8 of your choice from a dealer in your area. Search our used car listings now.